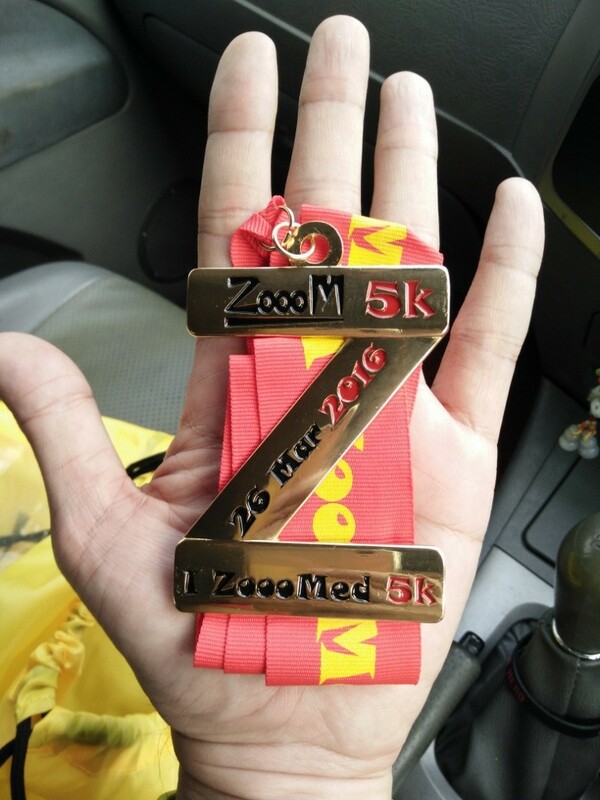 Race Review: ZoooM 5K 2016 (by Supertramp) | JustRunLah! 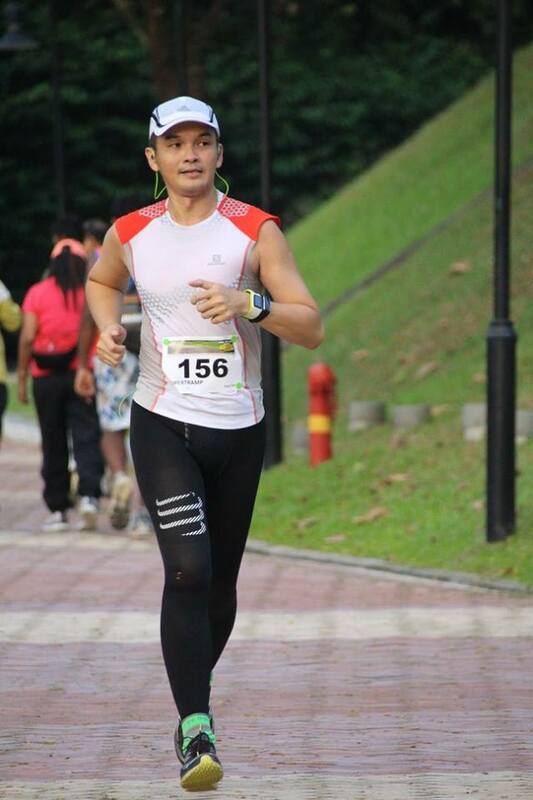 Last year while new to running, decided to give trail running a shot. 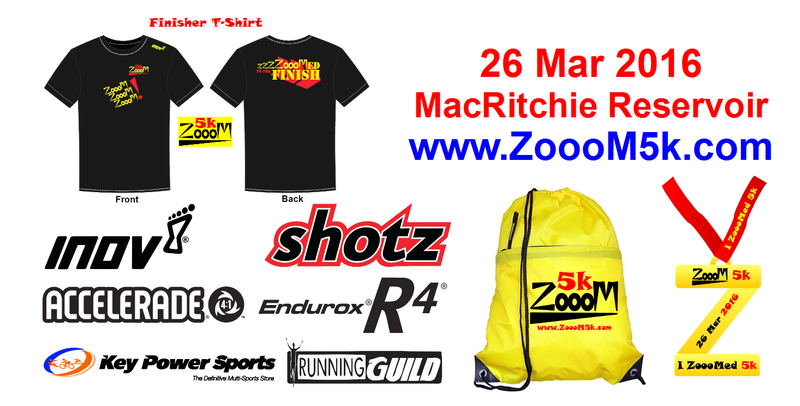 So when Zooom 5K (Only realised it had 3 ‘O’s in the ZoooM this morning) came up, I duly registered for it. 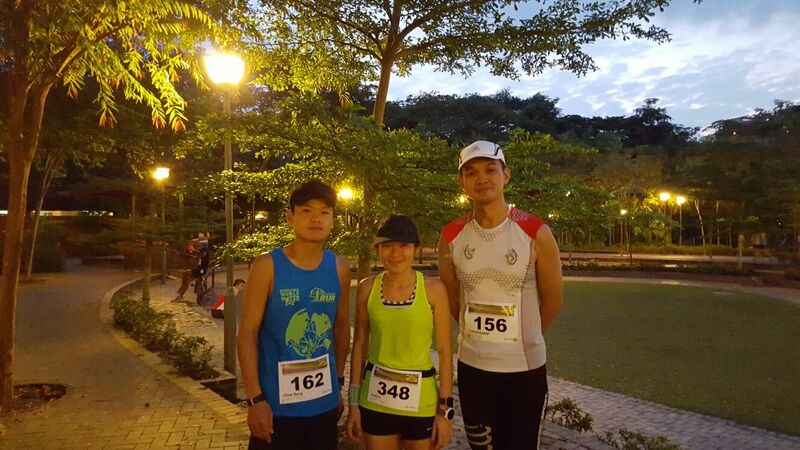 It was supposed to have been my first trail run (albeit only for 3km) but I had actually experienced the Green Corridor since. 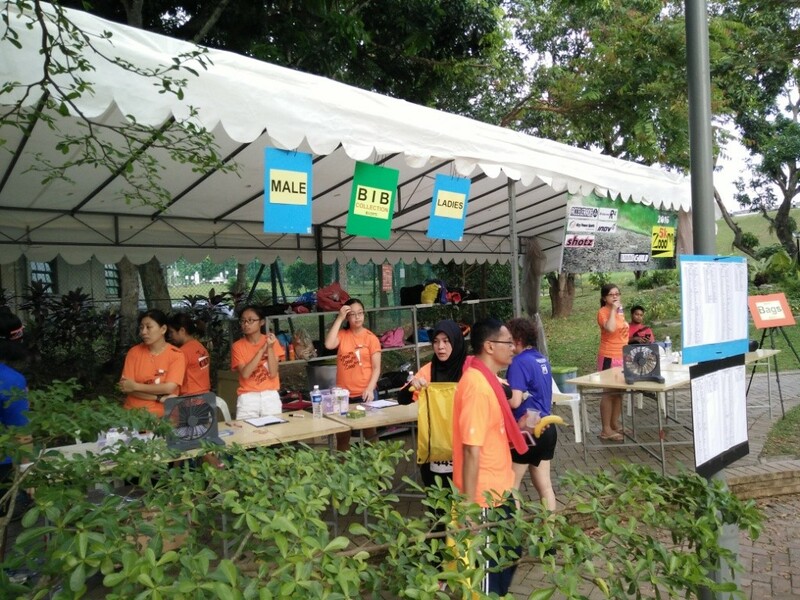 BIB collection can be done on the race day itself or the day before, which was when I collected. 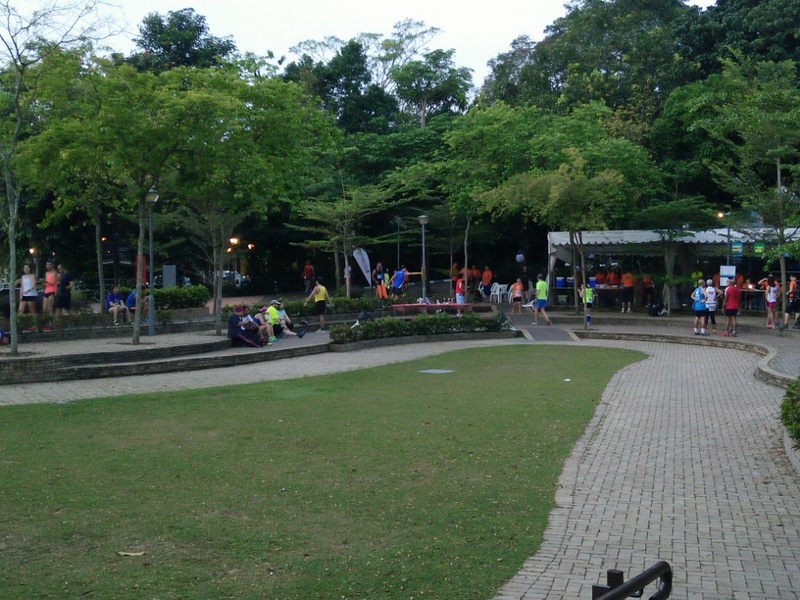 The rest of the race pack are to be collected after the run instead, which is something unique as compared to other runs. Race day collection of BIBs by other runners went on rather well for my friends who were there as well. 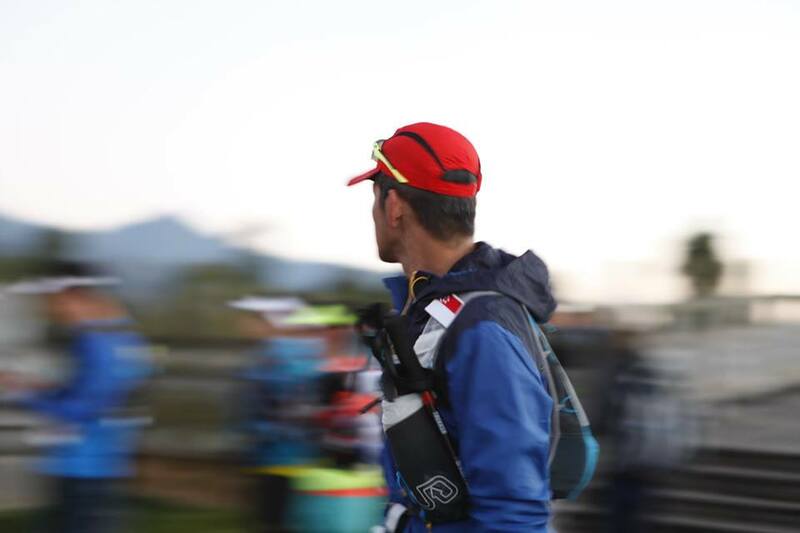 We were given a short route brief by the event organiser, Ben, before we made our way to the starting line shortly before 0730hrs and at 0730hrs sharp, off we went. The route itself was quite straightforward and I was told later that is actually the standard cross country route used by schools. We ran through about 3km of trails, which was pretty dry considering it might have rained there yesterday, before turning towards Lornie Road where we ran the last 2km. 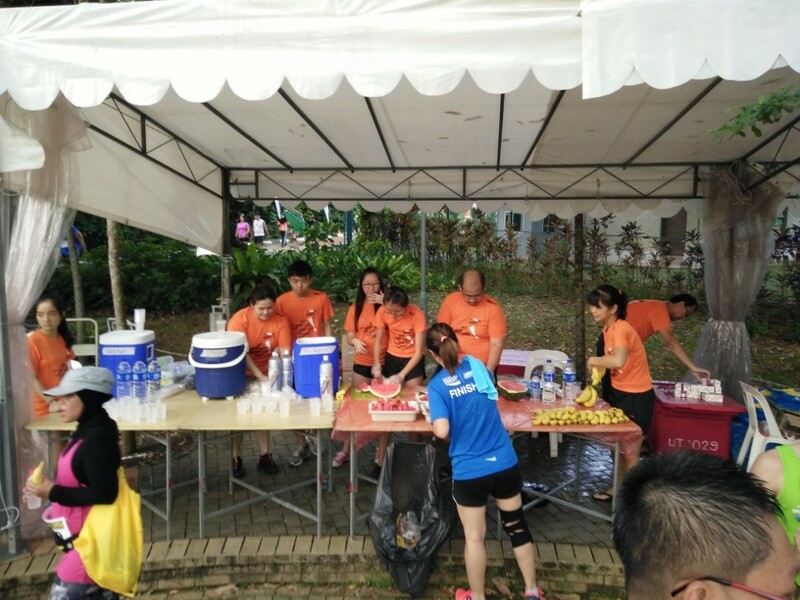 This being just a 5km route, so there was only 1 hydration station near the 3.5km mark which was fine. 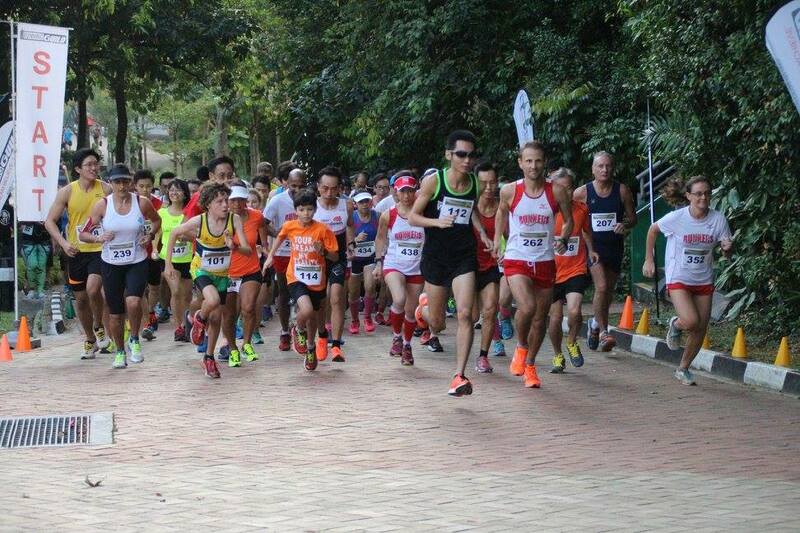 Shortly after, I ended my run at the Starting turned Finishing point, collected my race pack, and that was it. 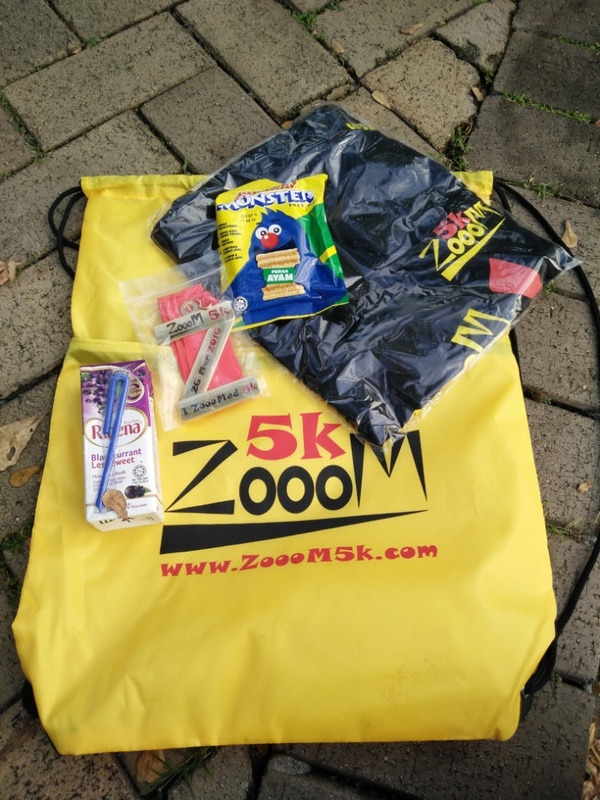 So for those who wanted to experience a bit of trail running but not too much, ZoooM 5K would be a rather good choice to do so as the route is not tough and distance of 5km is just nice.